Chattanooga police are investigating the shooting death of a man on the 1600 block of South Kelly Street early this morning. 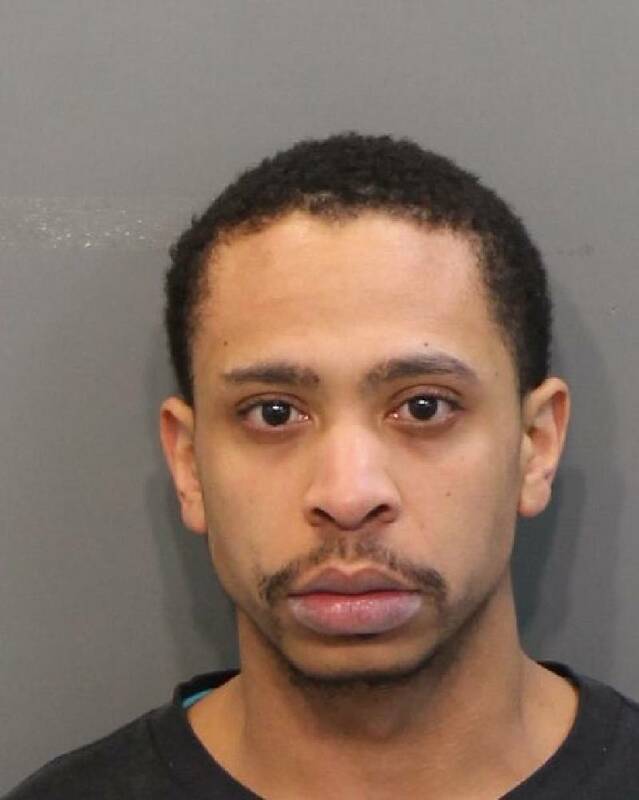 Police found Dmarcus Collins, 24, suffering from a gunshot wound around 4 a.m. Sunday morning after a 911 call, according to a news release from the Chattanooga Police Department. He was transported to a local hospital where he died from his injuries. Members of the Violent Crime Bureau are investigating this incident. Collins has an arrest record in Hamilton County dating back to 2012, according to Times Free Press records. Most are drug-related arrests or traffic violations. His death marks Chattanooga's 25th homicide this year.